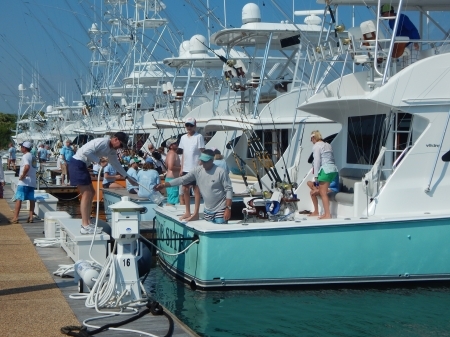 Getting ready for the next days fishing, Big Rock Tournament, Morehead City, North Carolina. Copyright Bill Hezlep. Page rendered with 6 queries (and 0 cached) in 0.133 seconds from server 48.